Margaret qualified from The British School of Osteopathy in 1982. She has worked on the Wirral since 1983, both privately and also, for a while, for the NHS. 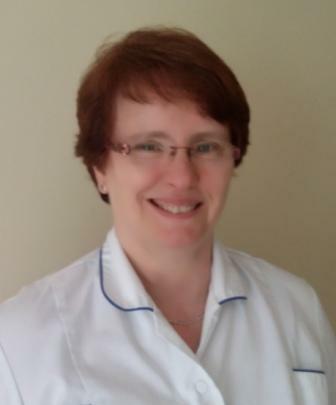 She provides General Osteopathy and Cranial Osteopathy. Margaret treats a wide variety of conditions, and any age group, but she has undergone further training in the treatment of babies and children using cranial osteopathy. She obtained a BA (Hons) degree in Health Studies from John Moores University in 1994. Margaret Lavender was based at 88 Rodney Street for many years, in Parsons Lavender & Associates, and also has a clinic at Thingwall on the Wirral.